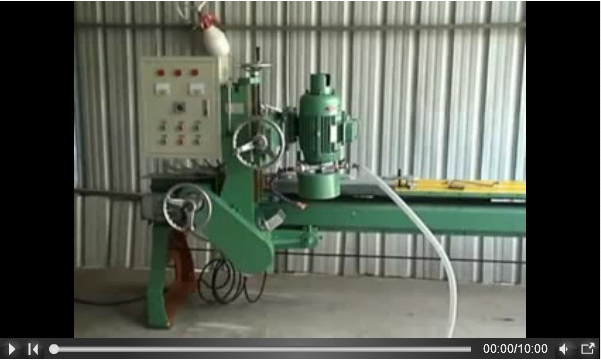 The machine`s function is stable ,processing the precision ,can process various abnormal shape lace.This machine adopts the oil immerse type pulley to lead the track,having no pole to become soon,satisfy you dissimilarity demand,curve ,straight line two kinds of functions are gather in new stone material machine of the integral whole. 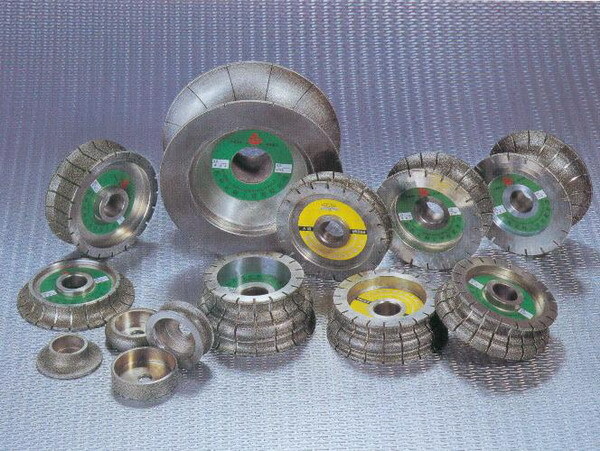 1： Diamond sintering wheel:Ideal tools for granite processing mainly applied to shaping and grinding floral border, characterized by fast speed of grinding and cutting, long service life and low cost. 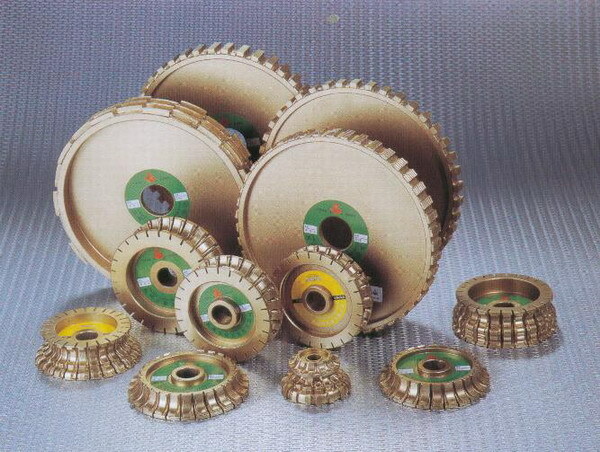 2: Electroplating Wheel:Diamond shaping electroplating: ideal tool for marble processing mainly applied to shaping and grind floral border, characterized by shape as grinding and cutting fast speed, fine smooth. 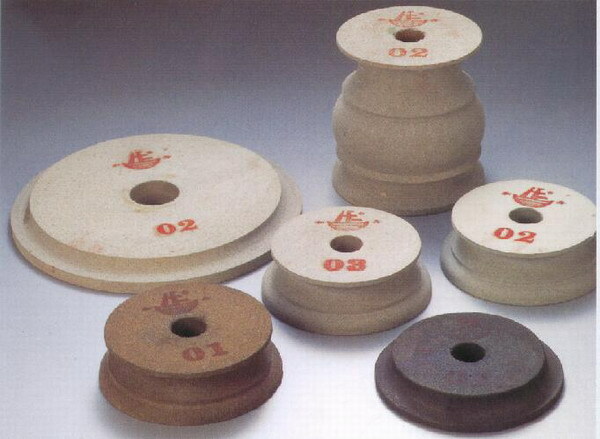 Varied types of polishing emery wheel of stone materials including grain sizes of 1#, 2#, 3#. Fitted in with edge grinder and floral line machine. Characterized by efficiently polishing. Fine smooth, low cost and simple technology.